Moorings Park is a not-for-profit corporation established in 1975, which is a nationally accredited, Medicare certified Continuing Care Retirement Community. 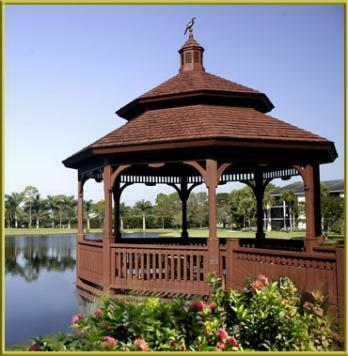 Moorings Park provides a beautiful backdrop to enjoy the retirement life you have always dreamed of and planned for. Enjoy the fresh air and sunshine while strolling on walking paths that wind past reflective lakes, golf course views, and lush flower gardens. Pause under a lake-side gazebo for a good conversation with a friend.